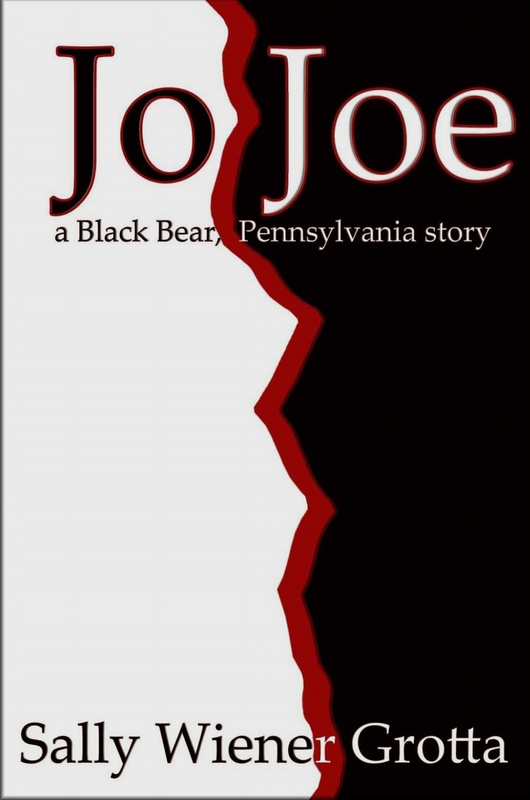 Judith Ormond returns to Black Bear, Pennsylvania after receiving a message telling her the Grandmother needs her. Her Grandmother Martha, has been battling a terminal illness for quite a while but didn’t want Judith informed. Judith returns after her demise and find Black Bear the oppressive and hostile community she left seventeen years ago, however there have been notable changes in the community in this time and Judith is forced to look at her own attitudes when dealing with ghosts of her past. This hard-hitting and emotionally driven story of a girl who didn’t feel she ever fitted in, left me speechless. I could relate to the hurt, anger and frustration Judith harbours from childhood, the very same emotions which proliferate in her own psyche and limit her in ways she doesn’t realise until she is back in Black Bear. How many of us harbour same misconceptions, prejudices and fear? All in an effort to protect ourselves from our deepest fears but ultimately arming us with the same distrust we experience from others. I loved this story because ultimately it allows for people and communities to have flaws but to work overall in the best interest of those living within. Another compelling story that resonated deeply with me from Sally Wiener Grotta; a master storyteller. Firstly, I love the cover; a stark contrast that makes a statement. Nothing like a book where an author brings together people/ communities with flaws. They make for some stellar reading. Sounds like a marvelous book.